This report focuses on the question of low-carbon indices. 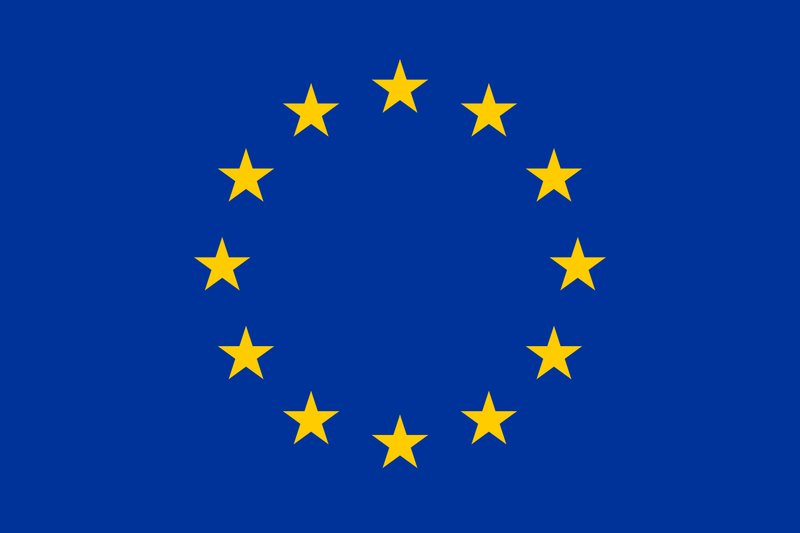 It responds to the planned reform by the European Commission on benchmark indices, with an aim to support them and the Technical Expert Group on Sustainable Finance in their thinking about climate-themed indices in the context of the upcoming Action Plan on Sustainable Finance. 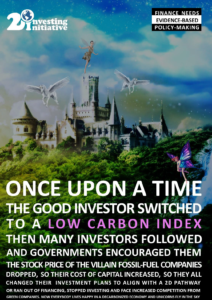 We demonstrate that the idea of ‘low-carbon benchmarks’ based on financed emissions creating environmental benefits is currently a fairy-tale; there is no evidence that this is the case. The report addresses this issue, considering potential pathways to alternative, effective use of indices.